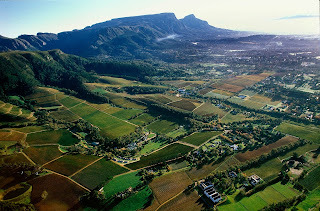 Team Building Constantia, Constantia is part of the Southern Suburbs in Cape Town. The Southern Suburbs consist of Bishopscourt, Claremont, Constantia, Lansdowne, Newlands, Observatory, Pinelands, Rondebosch, Thornton, Tokai, Wetton, Wynberg, and other smaller neighbourhoods. In general, the Southern Suburbs is the more affluent area of Cape Town and includes the city's most expensive residential neighborhoods.